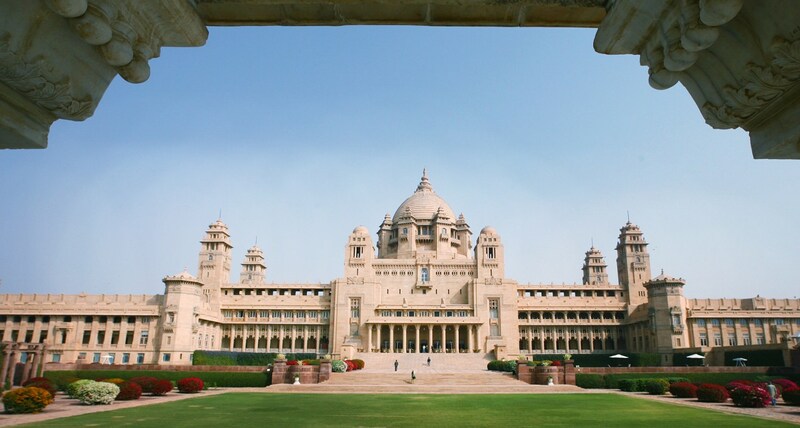 Umaid Bhawan Palace is the last of India’s great palaces with its expanse of 26 acres making it one of the largest residences in the world. Built between 1928 and 1942, this golden hued monument, made of desert sandstone, was designed by the famed Edwardian architect Henry Lanchester. 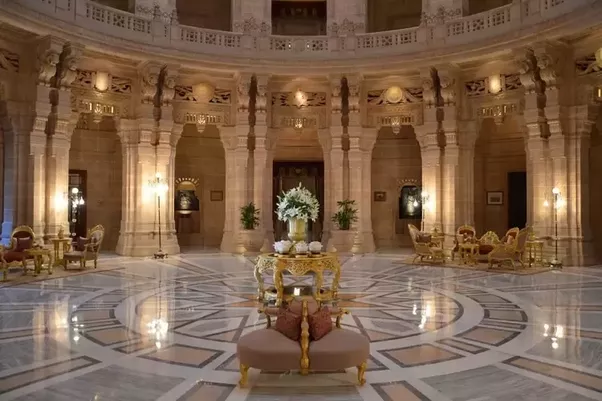 Commissioned by H. H. Maharaja Umaid Singh, the grandfather of the present Maharaja of Jodhpur, it is a celebration of the Art Deco style on the grandest scale. 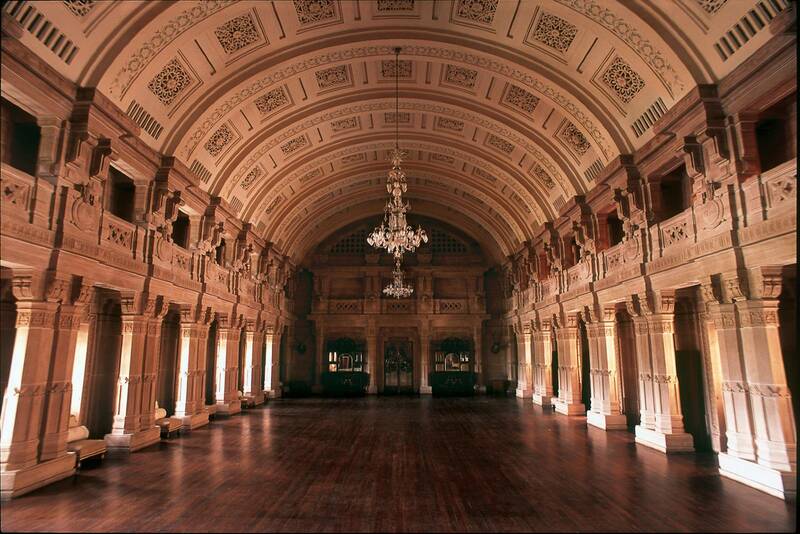 Once the sole preserve of princes and kings, Umaid Bhawan palace offers its guests a taste of fine living. We invite you to indulge in the romance of royalty. Umaid Bhawan has a delectable range of Indian cuisine on offer. Enjoy the food prepared for you by our traditional cooks and supervised by the lady of the house while absorbing the traditional ambience of our cosy and private dining room. You could also choose to sit outside and eat while enjoying a puppet show. 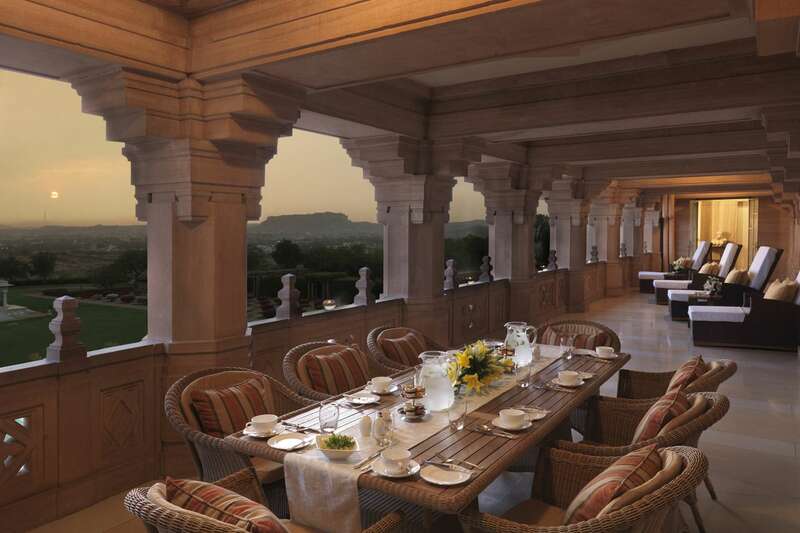 Umaid Bhawan - Jaipur Hotel is located in a quiet residential colony in Jaipur, the capital of India's desert state; Rajasthan. Only a kilometer from the central bus stand (Sindhi Camp) and the railway station, we are 13 kilometers away from the airport. 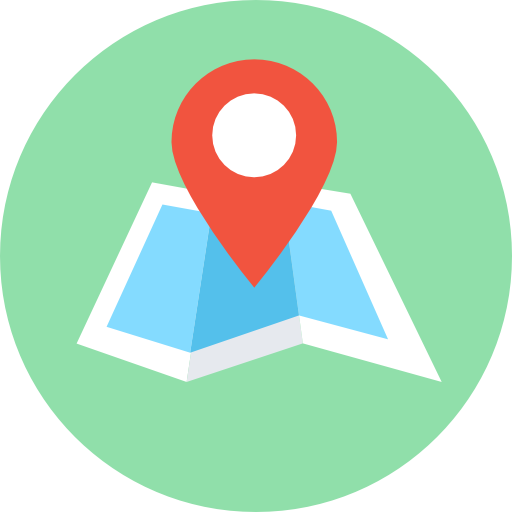 We offer a free pickup on arrival to Jaipur from the bus stand and the railway station. Use our contact form to request a pickup. Jaipur is well connected. Being right next to the national capital, New Delhi, it is easy to get to.